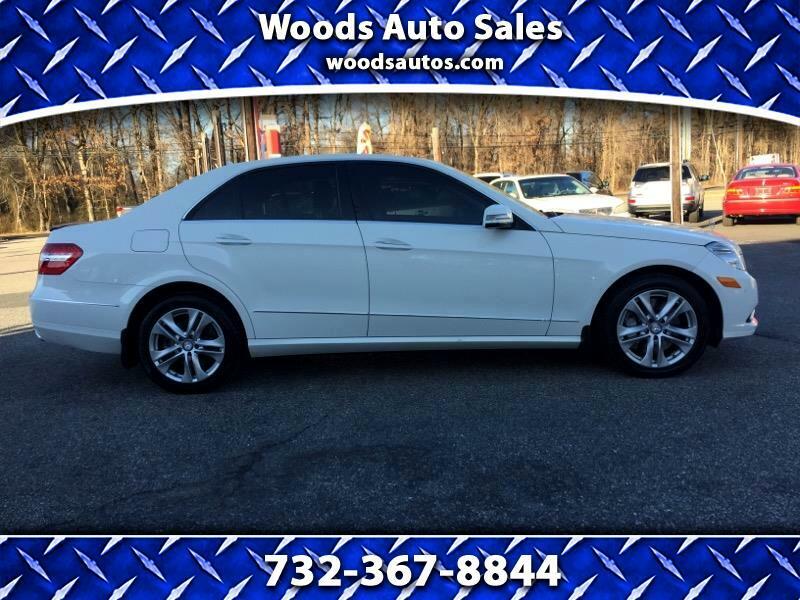 Visit Woods Auto Sales online at woodsautos.com to see more pictures of this vehicle or call us at 732-367-8844 today to schedule your test drive. Call 732-367-8844/ 732-364-5000 FOR OUR CONFIDENTIAL CREDIT PROGRAM. ITS FAST, PRIVATE & PROFESSIONAL 100% CREDIT APPROVAL!! We are the bank!!! Price(s) include(s) all costs to be paid by a consumer, except for licensing costs, registration fees, and taxes. THE CREDIT PROS. 732-367-8844/ 732-364-5000 YOU'RE APPROVED! IT'S THAT EASY 1ST TIME BUYERS, FORECLOSURE, DIVORCE, BANKRUPTCY, NO CREDIT, BAD CREDIT, REAL BANKS, REAL PEOPLE, REAL APPROVALS!!!!!!!!!!!! CALL TODAY .